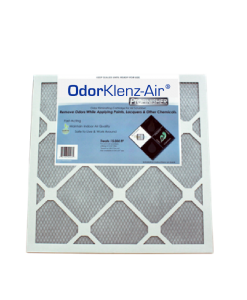 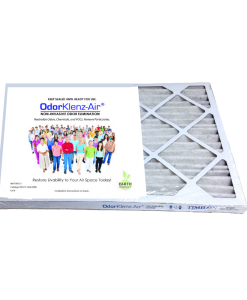 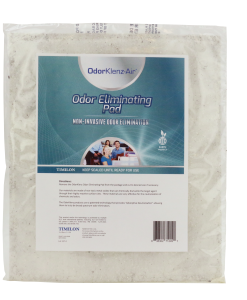 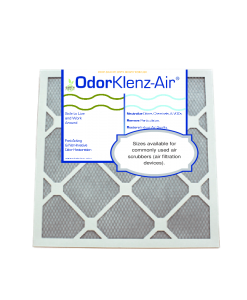 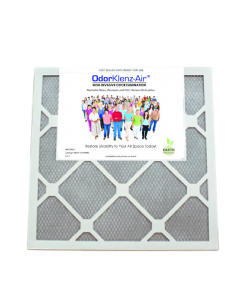 OdorKlenz-Air eliminates toxins and odors while improving air quality in many locations including in your home, office, or after restoration or renovation. 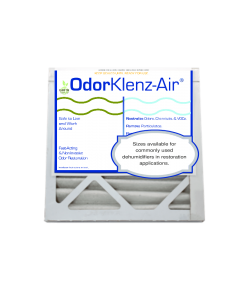 The OdorKlenz-Air line includes OdorKlenz-Air for Dehumidifiers and OdorKlenz-Air Profinisher used to control refinishing odors such as lacquers, paints, and other chemical treatments. 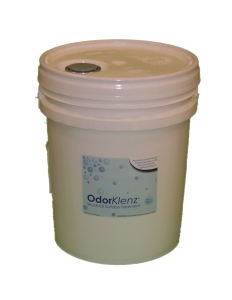 OdorKlenzAir is safe and effective for use in disaster restoration applications such as fire, structural damage, or flood. 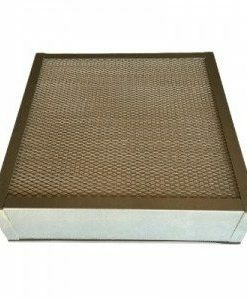 Placing a large order? 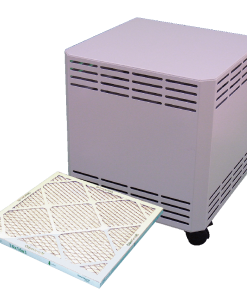 Call us at 239.330.9650 or send us an email with measurements/specifications to custserv@timilon.com.